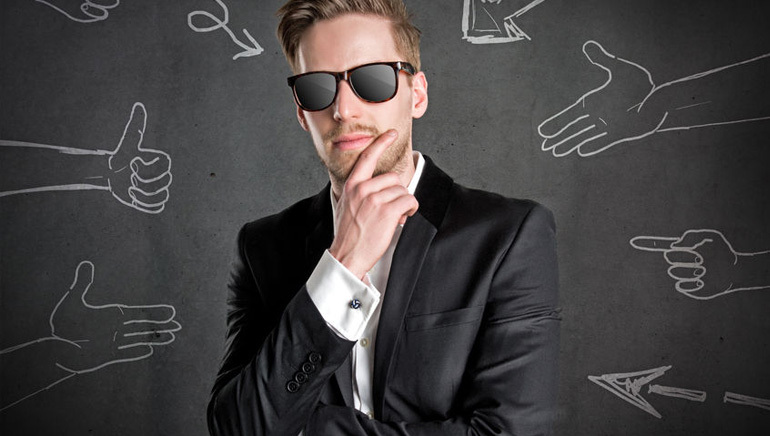 Find out how what you can gain from PartyCasino’s invite-only VIP scheme. Meanwhile, all players can gain from the generous cashback programme. PartyCasino runs one of the premier VIP gaming experiences out there. For the most loyal players, PartyCasino welcomes them into a VIP loyalty scheme that is invite-only. And this is majorly appealing based on the sheer array of benefits that are there to benefit from. 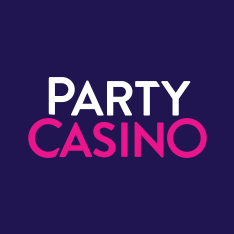 Being a PartyCasino also starts with personal account managers who are there to provide direct assistance for much of the week. Beyond that, a PartyCasino VIP will also be afforded special support on a 24/7 basis. You can also receive a tailored cashier service wherein you can negotiate a higher monthly withdrawal limit. PartyCasino will give you bespoke bonuses as a VIP, including special deposit bonuses and access to promotional events. These can include competitions that have seen past winners get sent to UEFA Champions League matches, Oktoberfest in Germany, or even Sin City itself, Las Vegas. If you become a VIP, you will also gain from receiving special treats in the form of gifts and rewards – all with no strings attached. PartyCasino will help you celebrate special occasions such as your birthday or perhaps a wedding anniversary, making your big day all the more memorable. At PartyCasino, your loyalty will also be recognised through the provision of cashback bonuses. 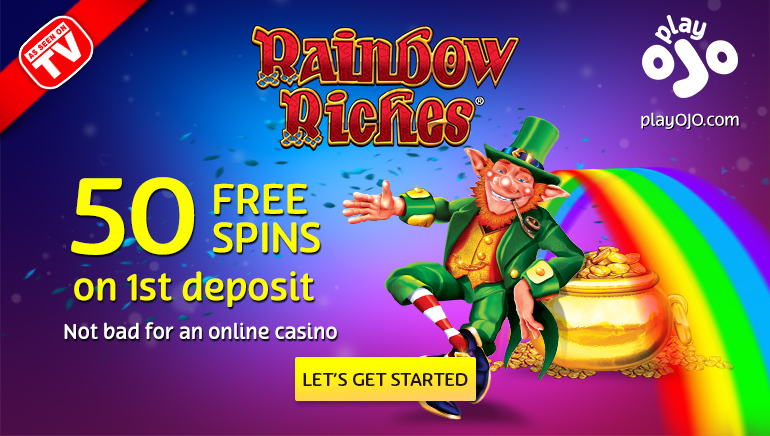 This other fantastic scheme is open to all players and will enable you to build-up your cashback haul just by wagering on your favourite games, including jackpot slots, video slots, instant win games, roulette, blackjack, video poker, and more. For convenience, PartyCasino stores your cashback balance completely separate from your bankroll. At times, you will also get to benefit from earning cashback at double the standard rate offered on games. Sign up with PartyCasino today to start earning cashback on top of any winnings – and you might find that an invite for the VIP scheme is just around the corner.